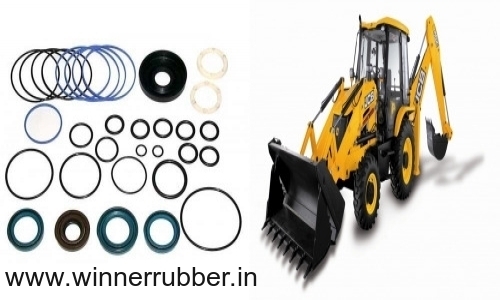 Earth Moving Equipments, Winner Rubber is the only provider of high-quality Earth Moving Equipment in Howrah, Kolkata. We are a regular manufacturer and supplier of heavy duty Earth Moving Equipments as per client specifications. We are using quality materials and advance mechanical technology.